It’s important to decorate your home as and how you like. 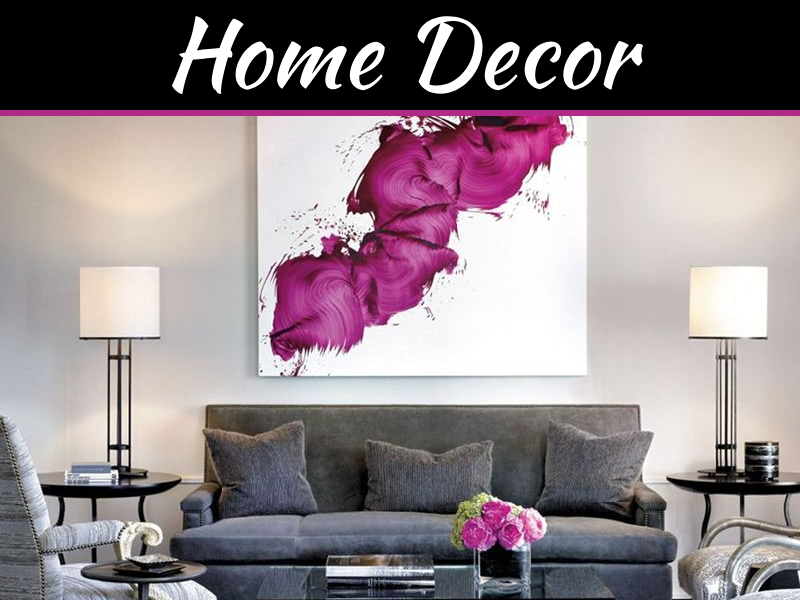 Home décor should be such that it looks interesting and fabulous at the same time. 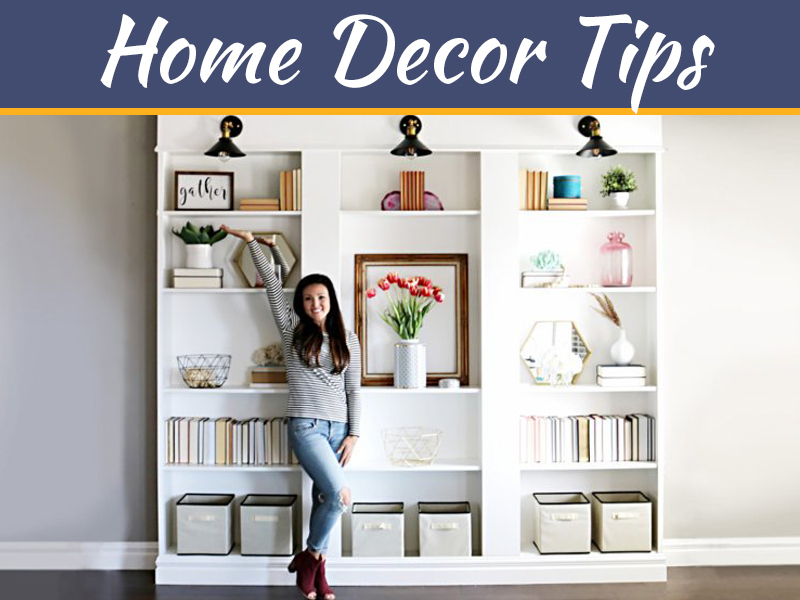 There are many home décor ideas that can be used to make up to that particular house. 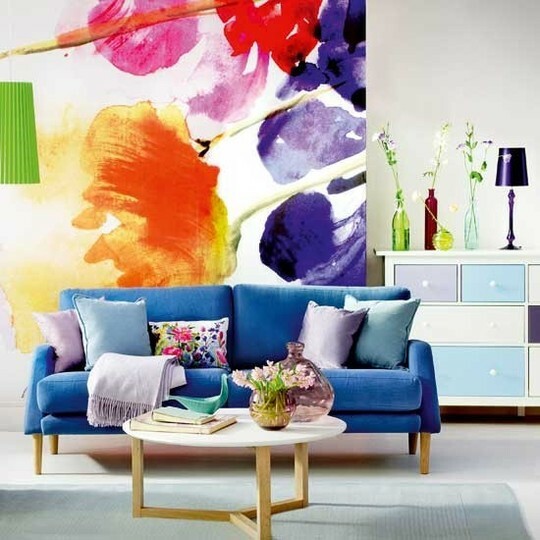 A splash of colours on the walls can make your house look very colourful or interesting. White cabinets with framed photos inside it can give a look that is homely. The brightness can be balanced out with blue coloured walls. B. You can place and orange vase with fresh veggies in a coloured bowl on the central table. 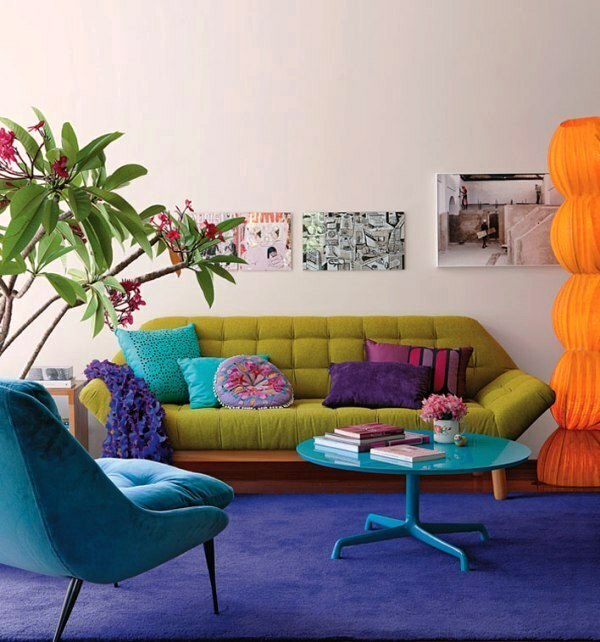 It’s inspirational to use different colours in every room. C. Home offices can also be created with the help of those colours that keep up the spirit and where the level of energy is high. The file folders used can be of funky colours and the cushion for the chair can be all the more eye catching. 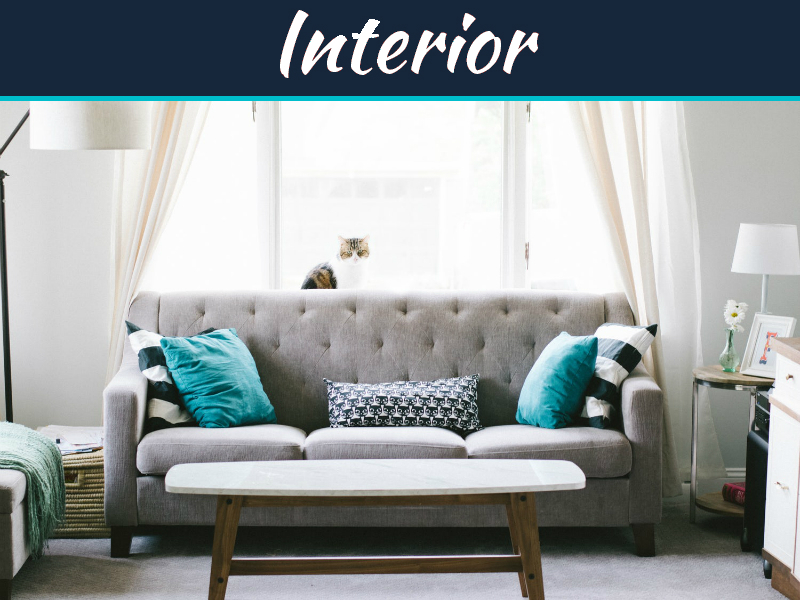 D. Right at the entry of your home create a floral and rugged furniture that is eye catching and one happens to see it as he enters through the door. Bang opposite to that create a yellow wall that is a perfect contrast and looks very cool to the eye. E. When it comes to your bedroom don’t forget to colour it with a red colour. 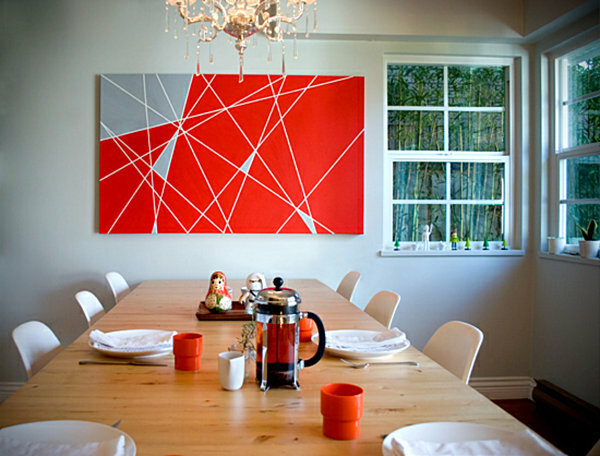 Red signifies drama even if you paint just one wall in that colour. 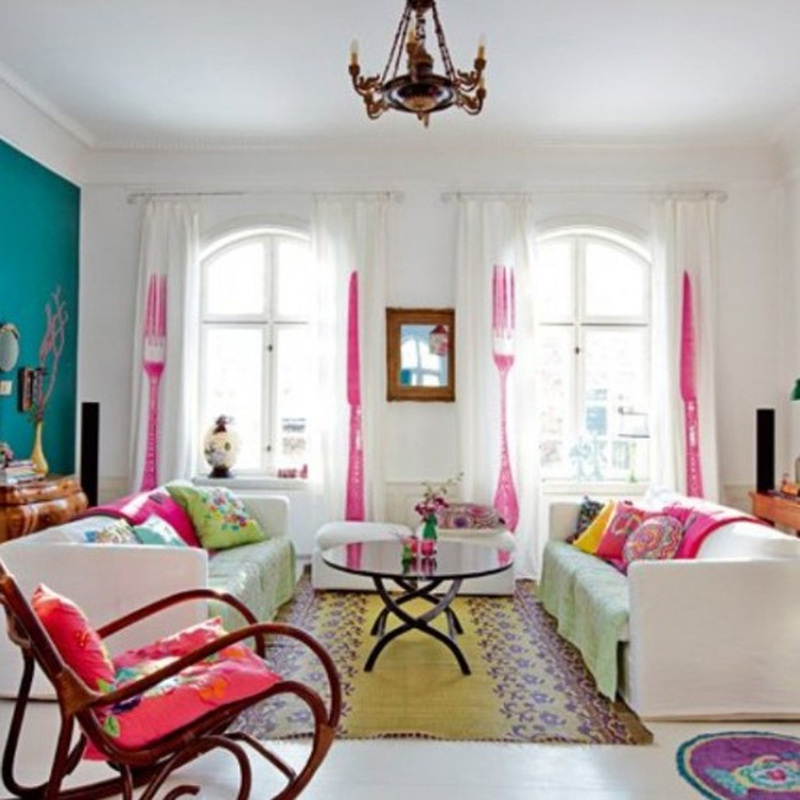 Along with that you can use black and white pillow covers, bedding and lampshades to make it look more beautiful. You will be remembered of your crayon box that you used in your school days. 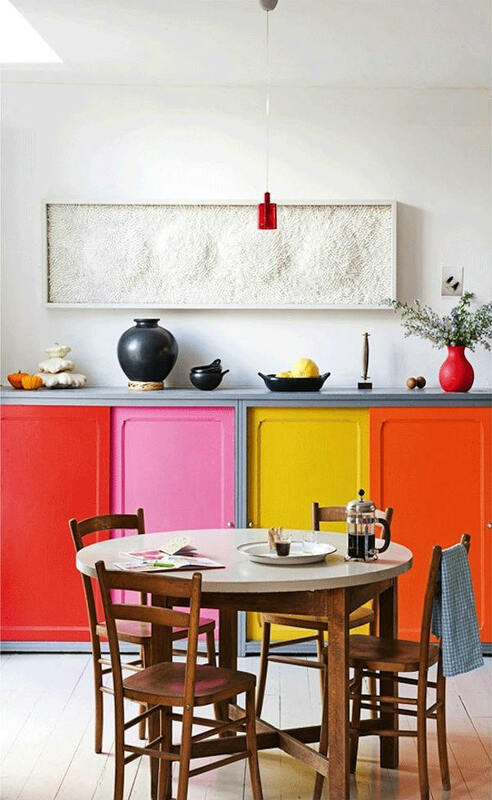 F. Colour the kitchen in neutral colours. It will give it the look of a pizza. It can also be in stripes. Whether you use paints of the contrast colour or the same but the shades used should be of very light colour. Kitchen is one place where you have to stand and cook the food. It not be very dark or bright. You will automatically feel good in a light coloured environment. G. You can make use of two different tranquil colours like celery and aqua. 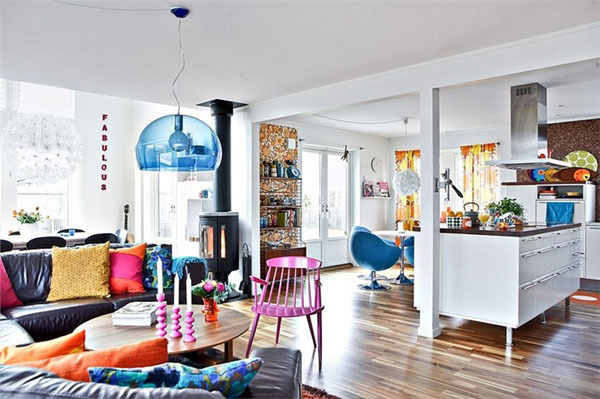 Together it will create a serene looking living room. 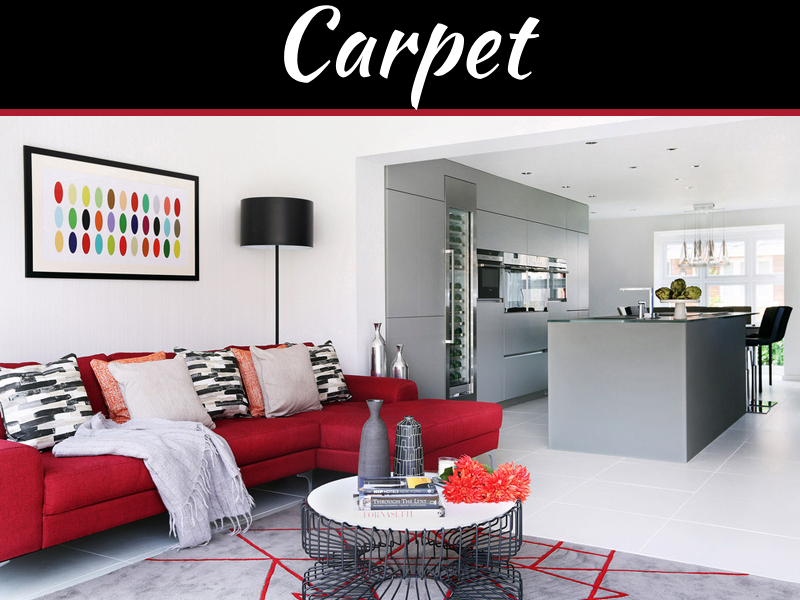 With a printed rug or a carpet on the floor. 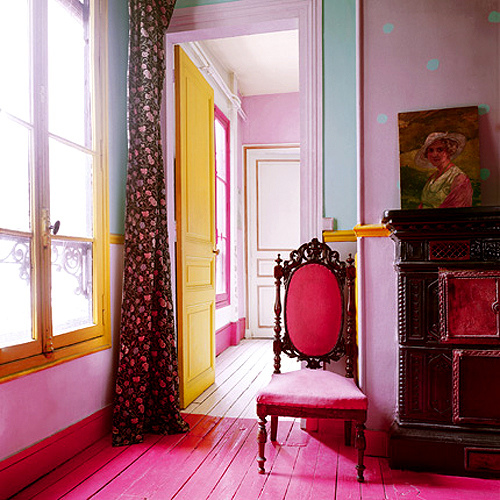 Paint your walls with a slightly lighter shade of colour. The room will truly look serene with nothing matching with each other. It will look different and smart. It will look like a lounge. H. You can create a book case in which similar coloured objects can be placed together. Different groups of similar objects placed together in a brightly shaded book case will simply look marvelous. The shelf can have three divisions, top, bottom and middle space. 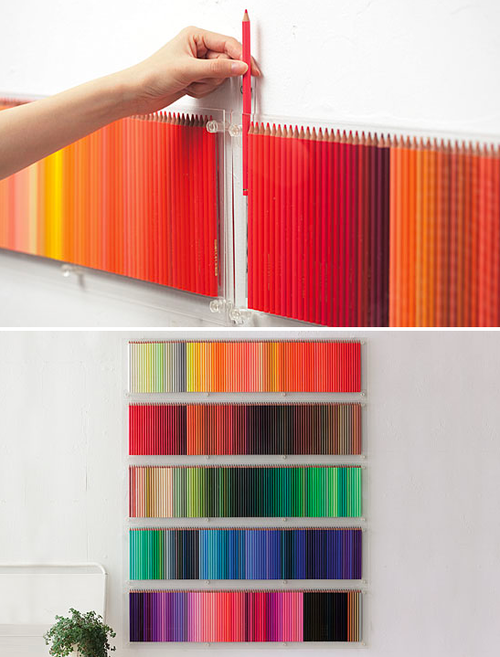 You can make use of the boldest colours on these key shelves. You can also create this kind of a look on the nightstand, windowsill and your central table.